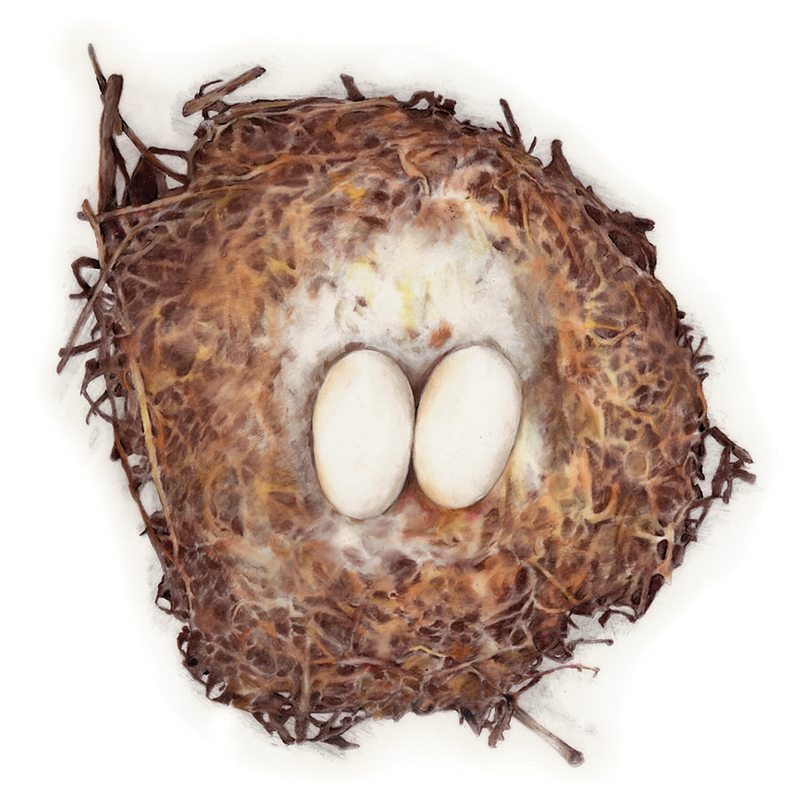 These nest drawings are an ongoing project. 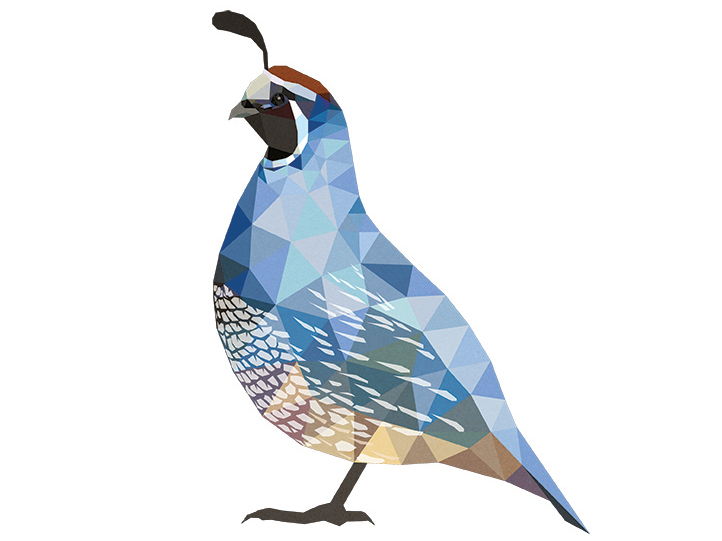 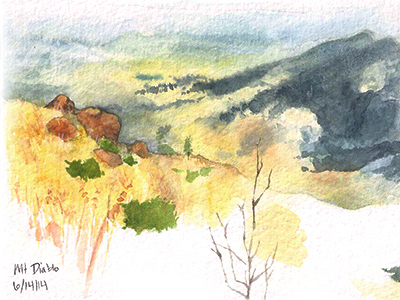 I took reference photos and sketched from collections at the Denver Museum of Nature and Science as well as the California Academy of Sciences, and created these illustrations. 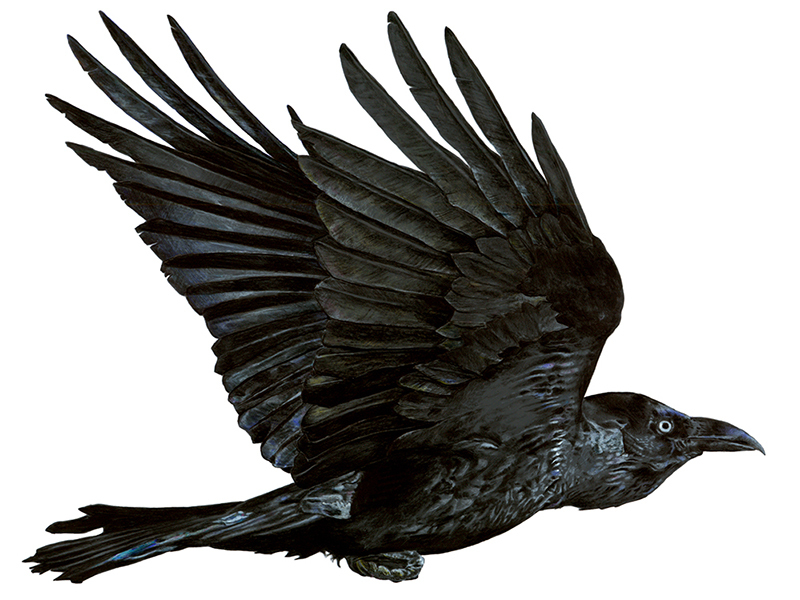 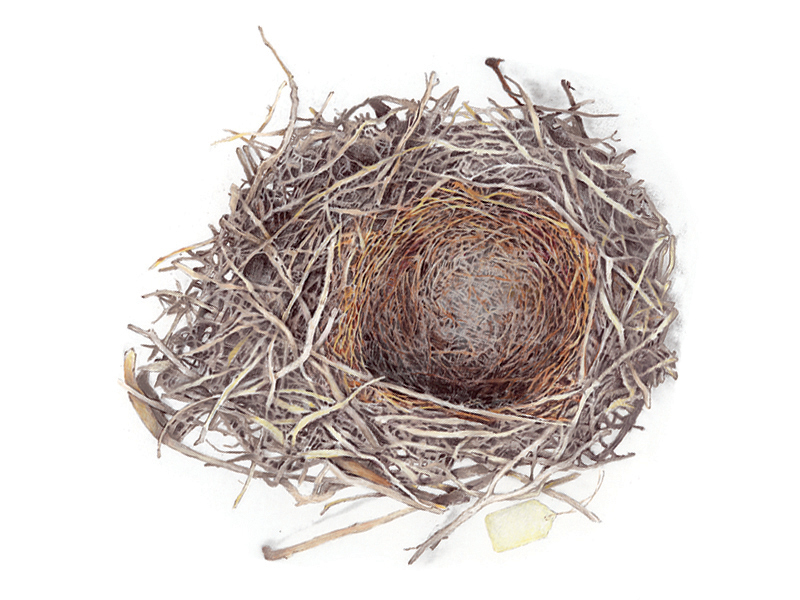 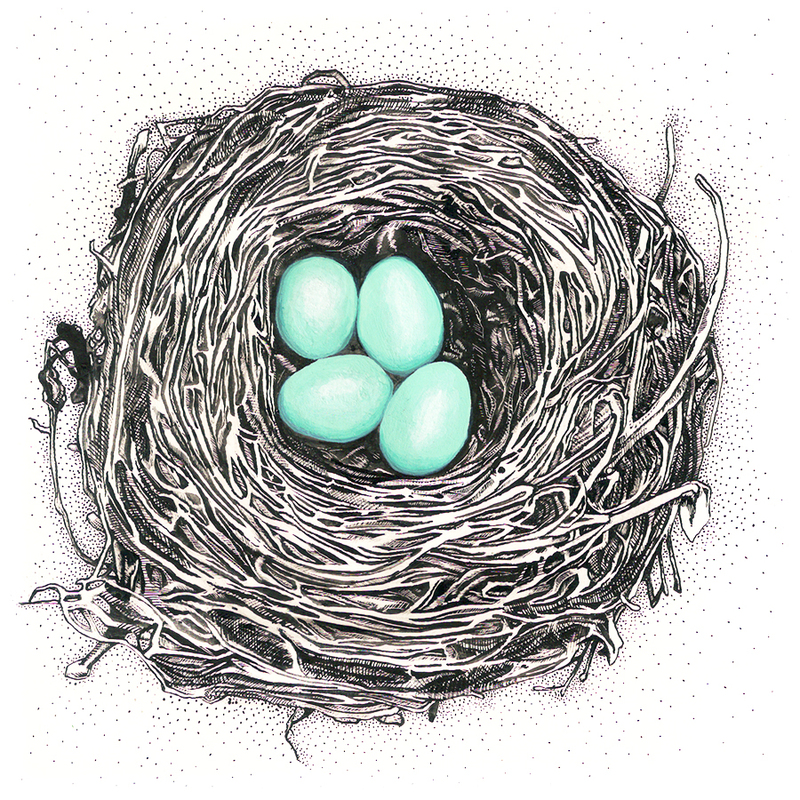 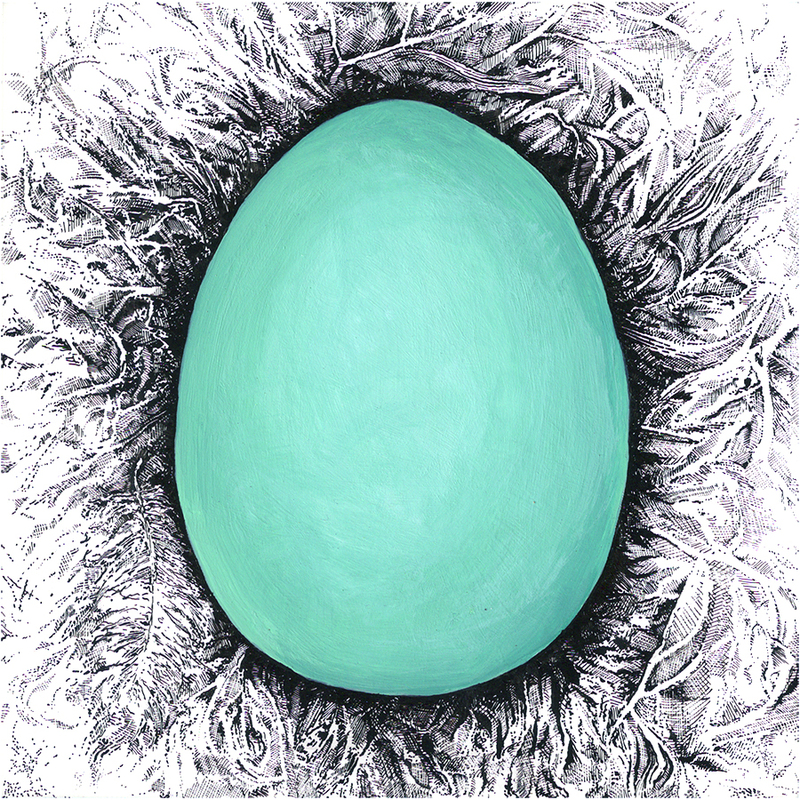 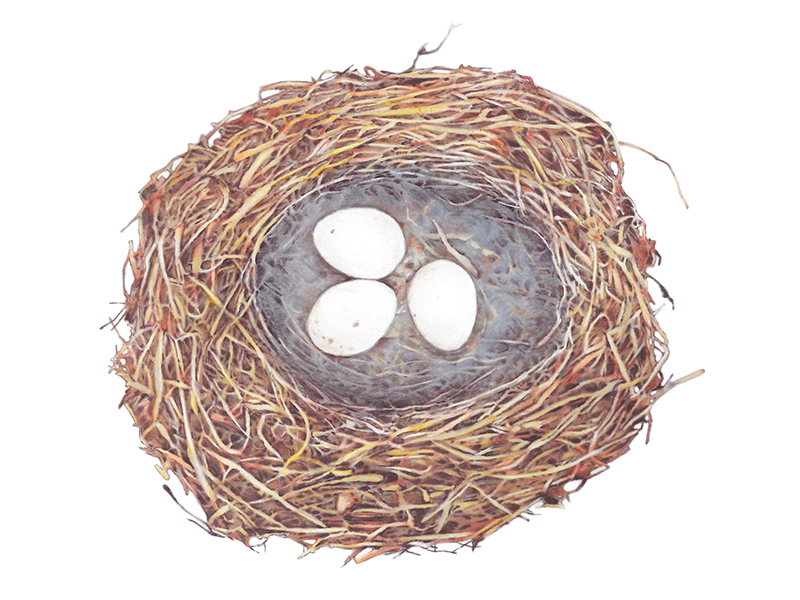 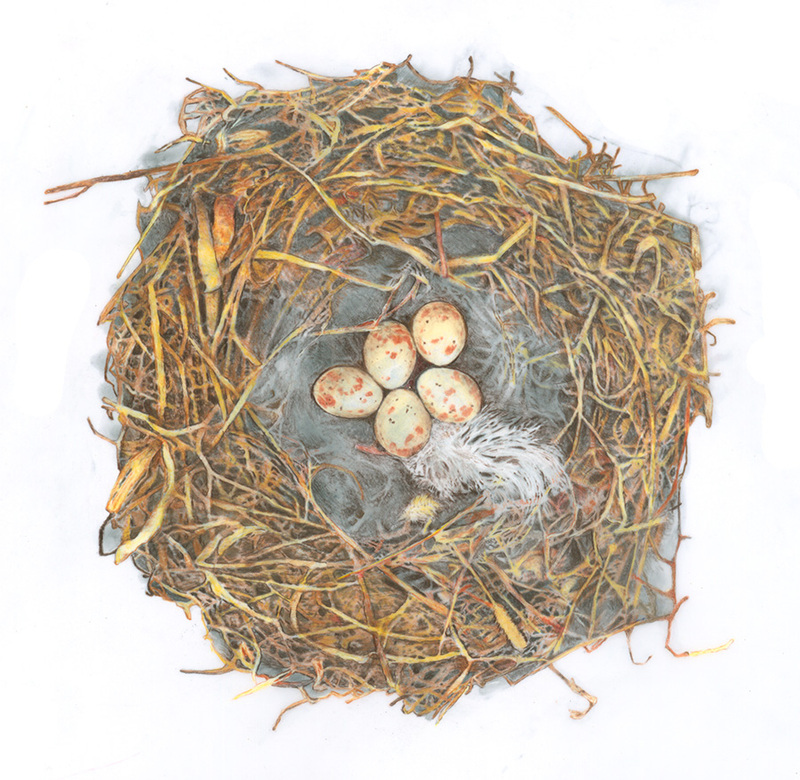 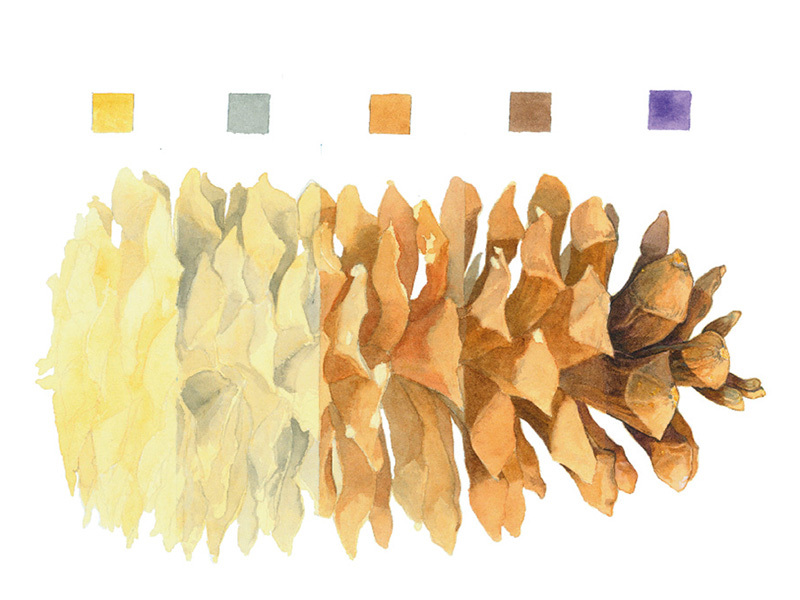 Each nest takes 20-30 hours to complete with colored pencils, and graphite on mylar, or ink and acrylic on clayboard.